All of the tools you've come to love are still readily available. As always, WVA customer support team is ready to assist you if needed. Need a little time? 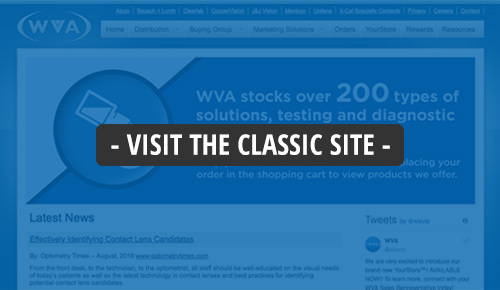 Temporarily access our classic site below. Be sure to familiarize your staff with our new site layout and added features. 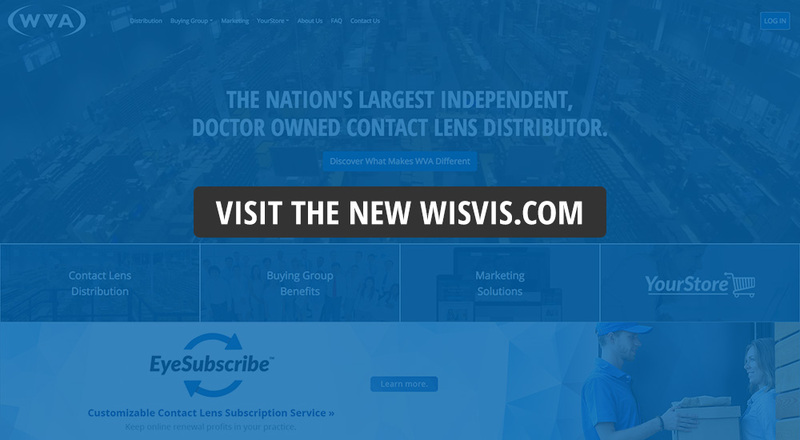 The classic version of wisvis.com will only be available for a limited time.